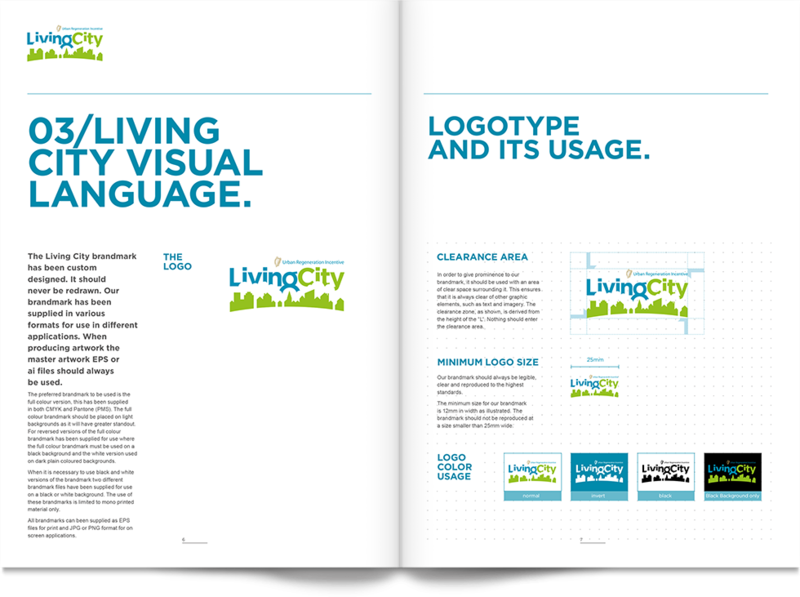 Create brand identity, including guidelines manual, infographics for this new Government incentive. 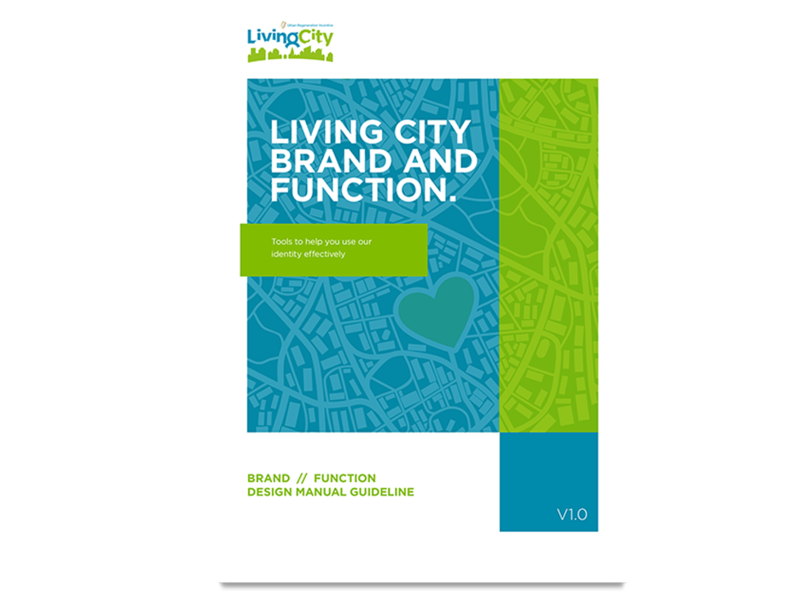 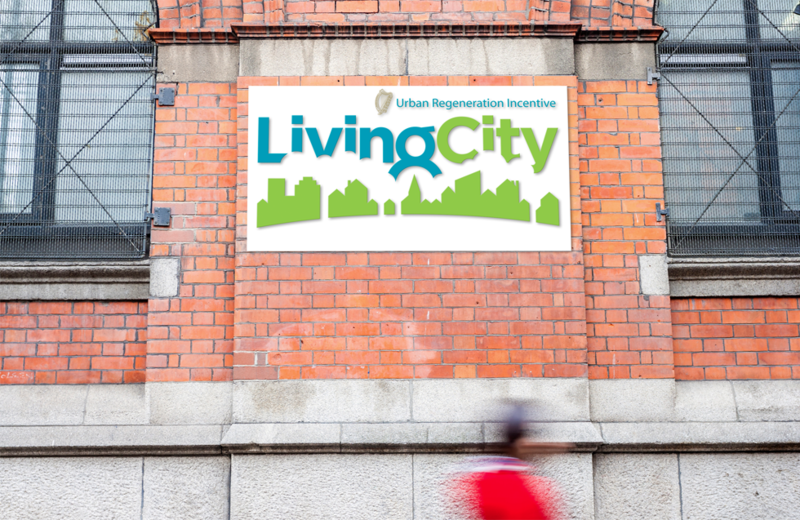 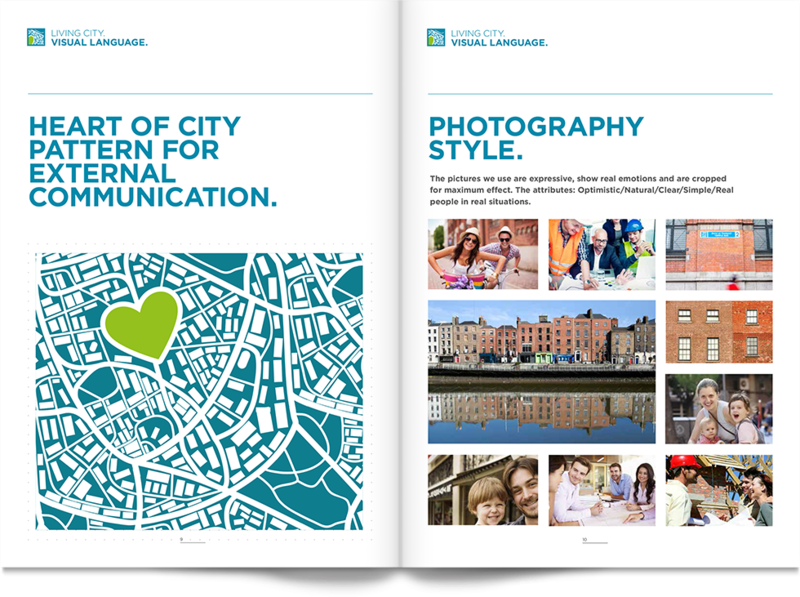 In 2015, Loman Cusack Design won the tender to create a new brand for The Dept of Finance to introduce a new incentive called ‘The Living City.’ The aim of the initiative is to bring life back into the heart of the relevant cities by offering tax relief for qualifying expenditure incurred on the refurbishment or conversion of certain buildings where conditions are met. 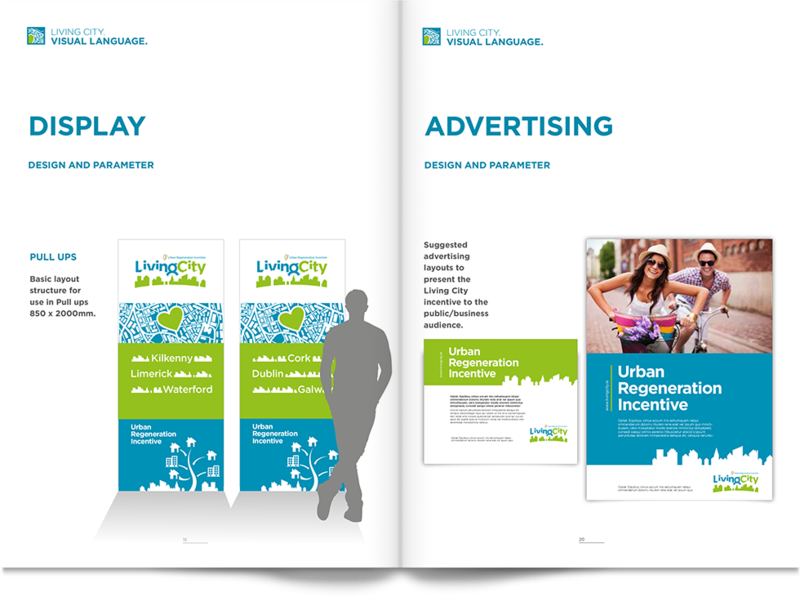 Revitalising cities was a key element of the brief encouraging modal shifts from dormant buildings to residential use. 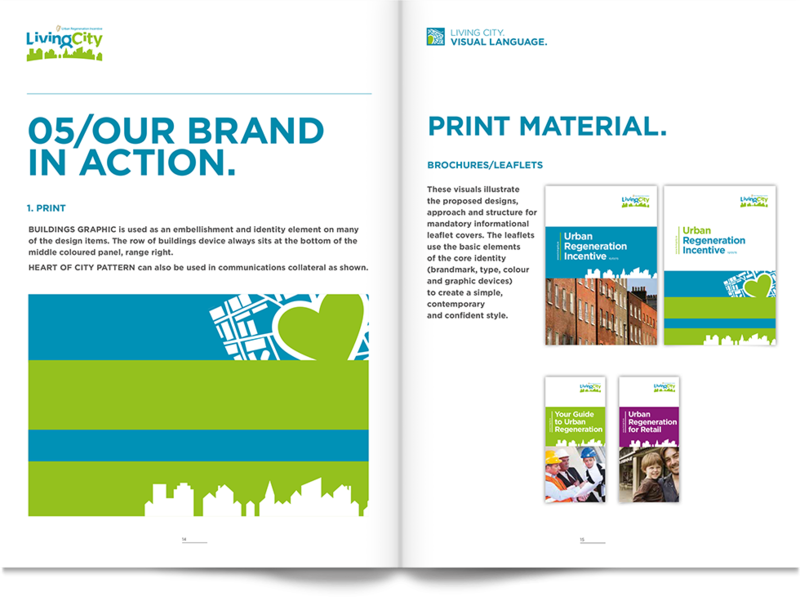 All of the collateral was developed to use the same drawing style. 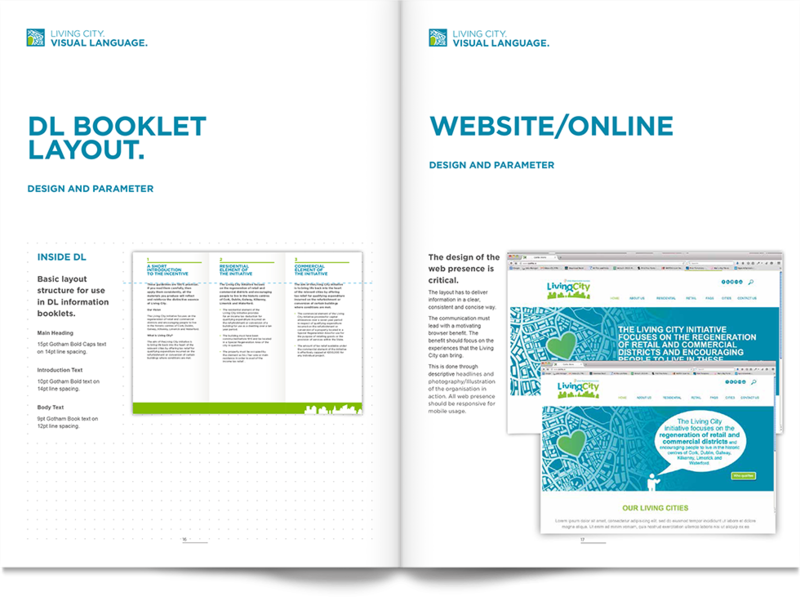 Since addressing the whole user journey is critical, the new branding has been applied across a variety of media, from website to display and advertising.